THE COMMUNITY CENTER IS OFFICIALLY FULL. WE CANNOT ACCEPT ANY MORE CONSIGNMENTS AT THIS TIME. 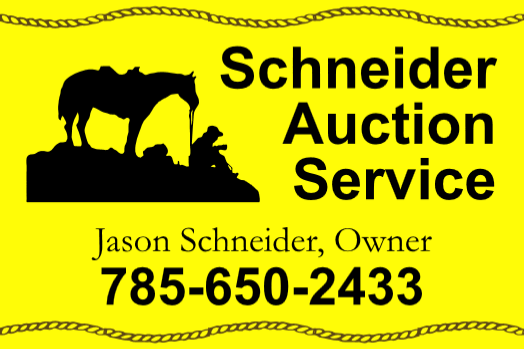 PLEASE CONTACT US FOR A POSSIBLE DATE FOR ANOTHER CONSIGNMENT AUCTION. Kitchen appliances: skillets, mixers, etc.